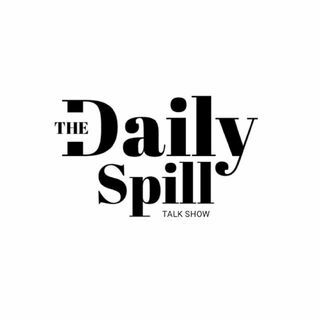 The Daily Spill is a platform where we engage and discuss issues affecting societies and the people living with in them, putting together the young and the old. TWO HANDS ARE BETTER THAN ONE, LETS DO MORE COLLABORATIONS. MUSICIANS MUST PAY PRODUCERS,ENGINEERS AND BEATMAKERS FOR THEIR SERVICES. WHY DO PEOPLE NEED TO EDUCATE THEMSELVES ABOUT CRYPTOCURRENCY? IS THE GOVERNMENT DOING ENOUGH FOR THE CREATIVES IN SOUTH AFRICA?